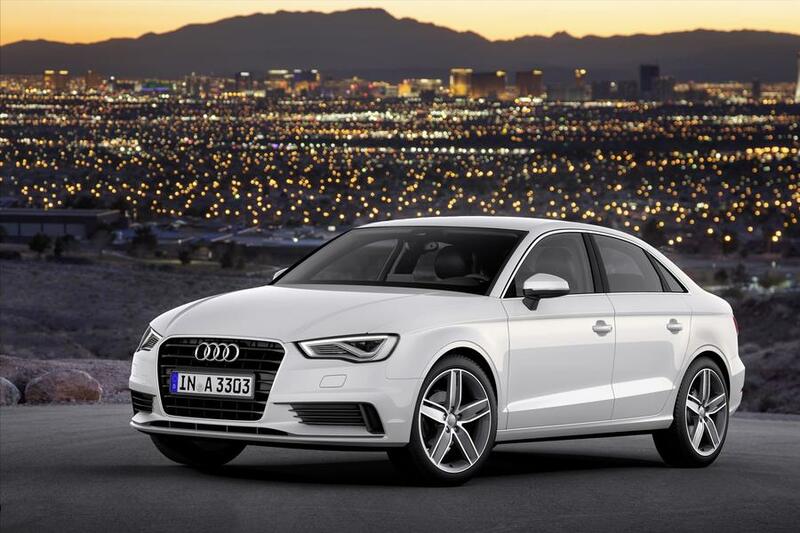 New luxury models for 2015 include the compact Audi A3, which morphs from a sporty hatchback to an equally entertaining sedan; the Kia K900, which tests the brand�s upper limits in terms of both its size and price; the Acura TLX, which replaces both the TL and TSX in the luxury division�s lineup; the Hyundai Genesis sedan, which undergoes a major redesign; and a sleek S-Class coupe that supplants the former CL-Class models in Mercedes-Benz showrooms. FOR THE CAR IS NOW HYBRID! Hybrid, you say ? Yes, the new Handpresso Auto Machine has been revamped inside as well as outside. This ultimate, even higher end version uses both ESE pods and ground espresso coffee. Good news for all the espresso aficionados among you! According to your availability or travel mates, you either use E.S.E pods because they are so convenient or your favorite ground coffee thanks to the Domepod system (already used in the products of the Handpresso Wild hybrid range) and its adaptor. In any case, quality is always there and the espresso break a must wherever you are! And do not forget that espressos are perfect to counter driver fatigue, after a long drive, during the holidays as well as for business trips. Simple and easy to use, your Handpresso Auto fits into the cup holder. Just plug the espresso machine into the cigarette lighter, add water and your favourite blend (whether it be ground coffee or pod) and get a creamy espresso in 2 mn! Beside coffee, you choose the setting and the time of your coffee break. You stop as inspiration dictates, when the setting in front of you seems suitable for your espresso break. With the Handpresso Auto, you enjoy freedom in all its forms! With its portable espresso machines, both manual and electric, Handpresso has coupled quality to mobility. The patented Handpresso machines are sold in 50 countries and are always a talking point of design! Holiday traveling or vacations with kids can be a memorable experience on Amtrak trains. 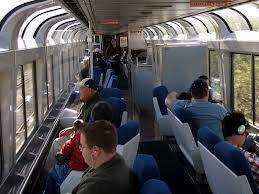 They have sleepers, food cars and two level cars with great views of the country you are traveling through. 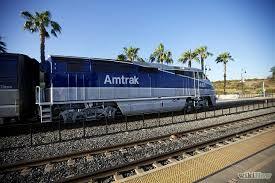 The Amtrak is also becoming the travel choice of seniors, as well as business people who need wi-fi while they are going to their destination. Calgary, AB. December 18th, 2014: The USA and Cuba have agreed to establish diplomatic relations and open economic and travel ties, announced Wednesday afternoon by both President Barack Obama and Cuban President Raul Castro. While unlicensed U.S. tourist travel remains banned, Cuba Cruise, a Canadian company, anticipates increased bookings from international travellers eager to explore a country that is virtually free of American commercialization and chockfull with charm before it might change. In 2013, Cuba Cruise revolutionized travel to Cuba by offering the first regularly scheduled circumnavigation cruise around the Castro-ruled island. Cuba Cruise is a completely new way to discover the island�s rich culture, history, and world famous beaches. It�s nothing like the fly & fry vacations travellers have been accustomed to when visiting the Caribbean, nor will travellers find themselves in front of American hotels or retail chain stores. Cuba Cruise is a Canadian born and bred initiative that not only showcases the beautiful nook and crannies of the island, but also advocates for the Cuban people and celebrates their rich culture as well. The company offers travellers the most comprehensive cruise program on the market, visiting six ports of call and exploring the island�s most iconic destinations like Havana and Santiago de Cuba, and its hidden treasures like Punta Frances on the idyllic Isla de la Juventud. 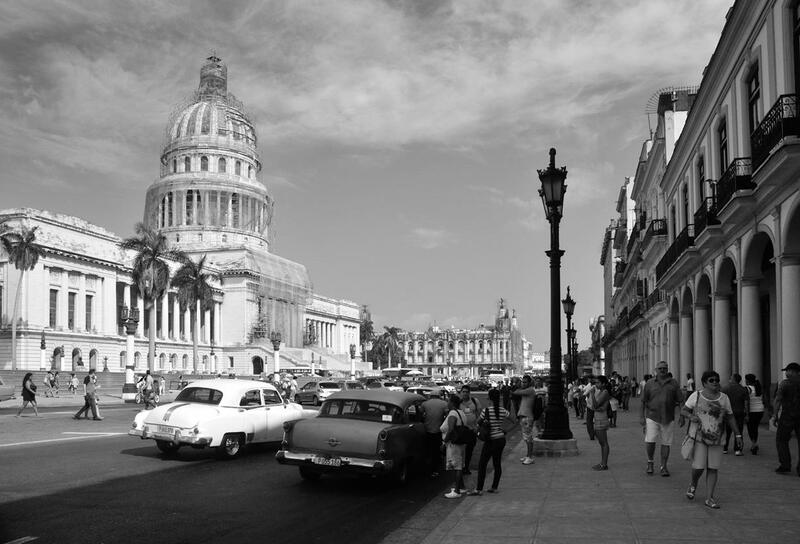 Cuba Cruise, launched in January 2013, is a revolutionary niche product affiliated with Celestyal Cruises and offers a unique opportunity to experience Cuba�s history, landscapes, and culture in a comfortable and seamless travel environment. Guests aboard Cuba Cruise spend their days experiencing the wealth of the region, beautiful beaches and a view beyond compare. From the impeccable service and delicious meals made with Canadian beef and fresh produce, to exceptional daily shore excursions using the best local guides and operators, this is a chance to experience a Cuba rarely seen. Cuba Cruise looks forward to another year of roaring success. Cuba Cruise�s second season begins December 19, 2014 and sails every Monday from Havana and Friday from Montego Bay through to March 30, 2015. For more information about Cuba Cruise, or to book, visit yourcubacruise.com. First of 80 A350s and fourth of 13 A380s in Qatar Airlways in modern fleet on same day at State-ofthe-art Hamid International Airport. 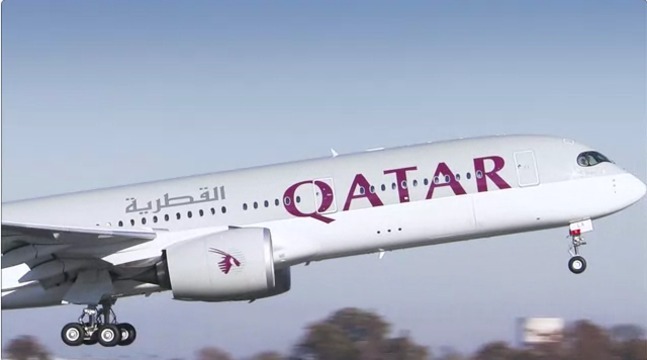 Expected A350 service to Frankfort in January 2015. www.qatarairways.com.qa.